​and fun food catering company. 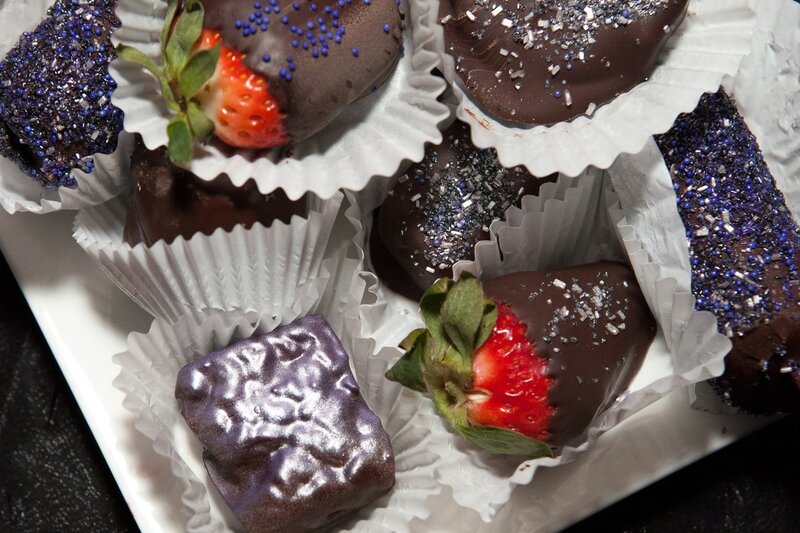 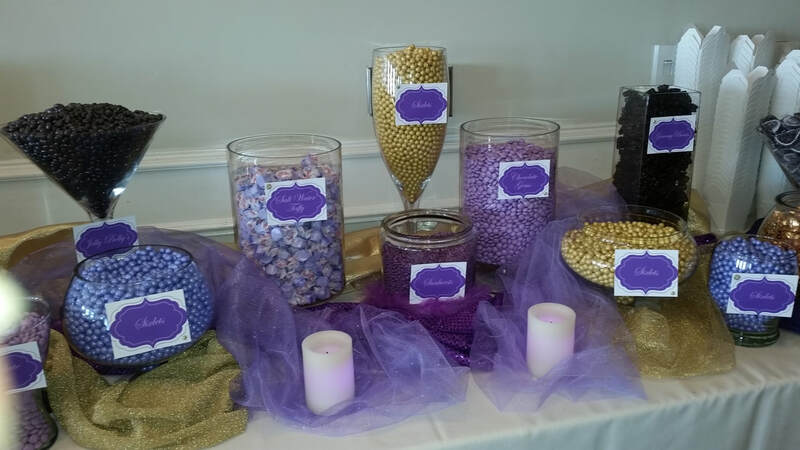 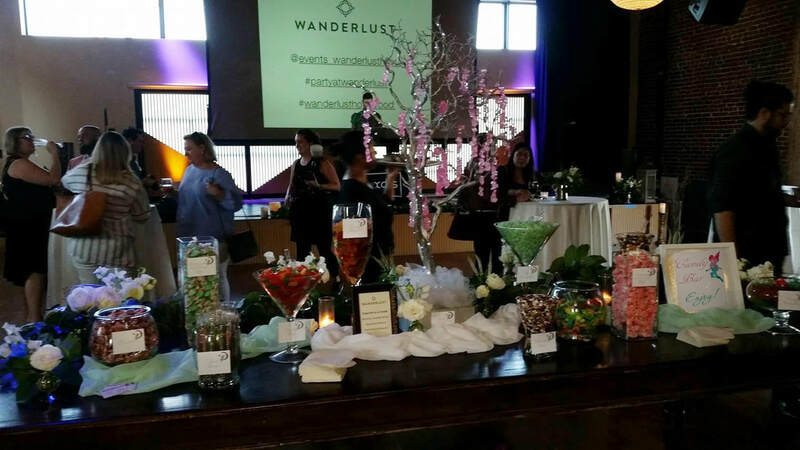 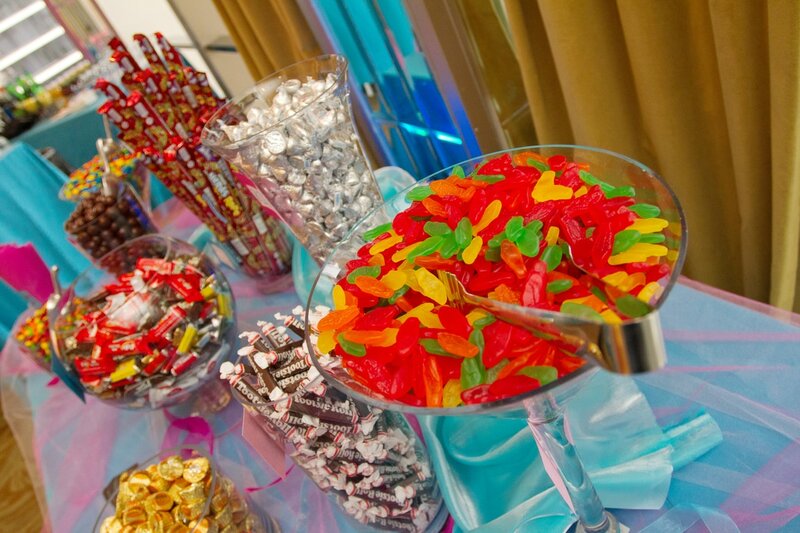 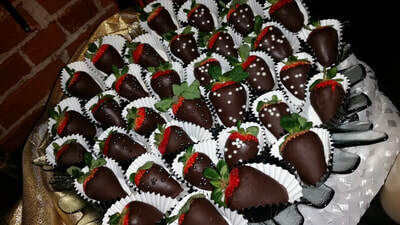 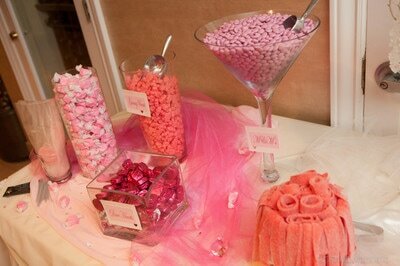 We specialize in candy tables and dessert stations, sweet treats and chocolates. 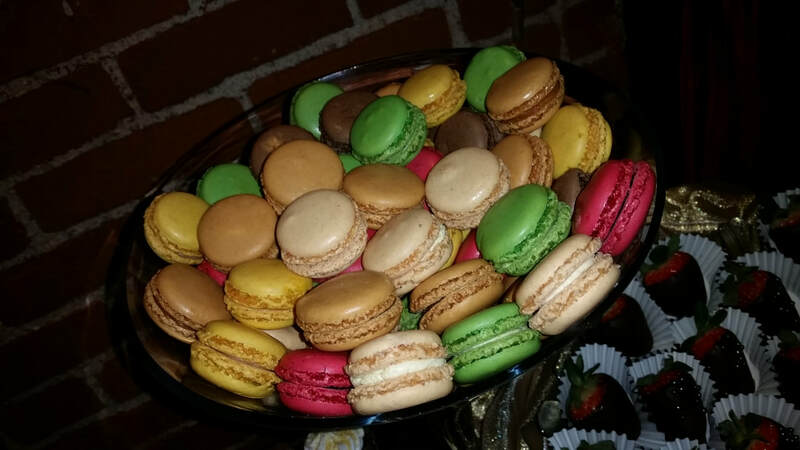 Let us wow your guests with delicious desserts made just for them using the finest ingredients. 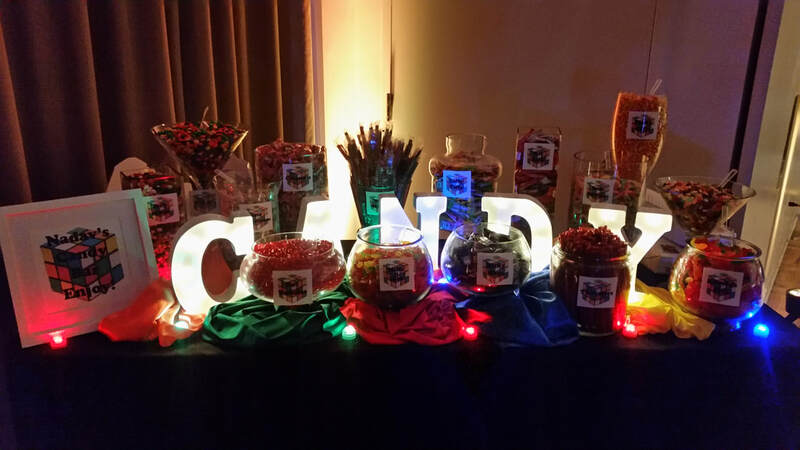 Let us help you make your next event something special. 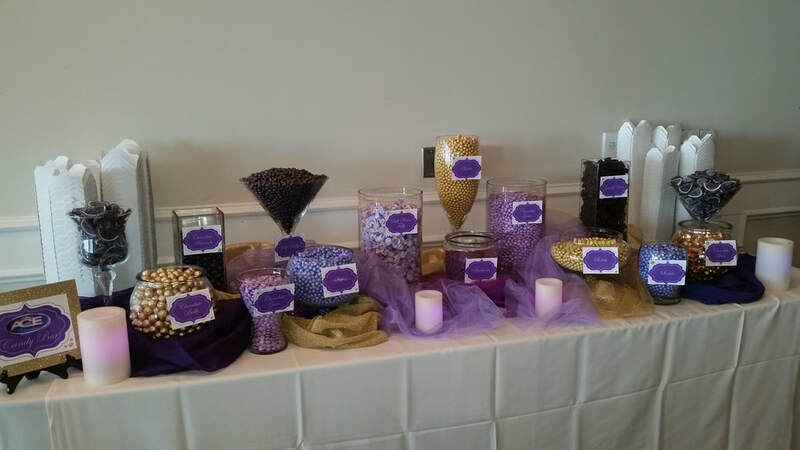 Whether you are planning a simple party or an elegant wedding, we have what you're looking for. 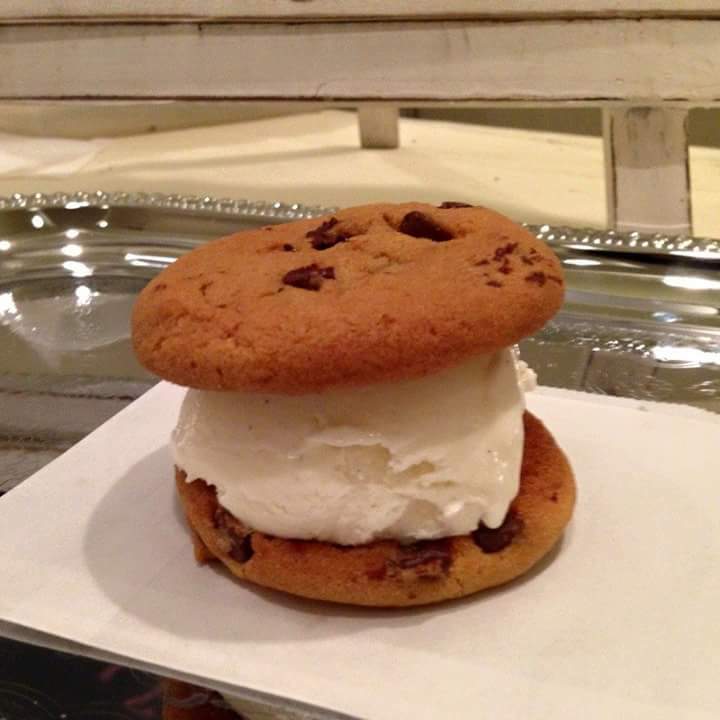 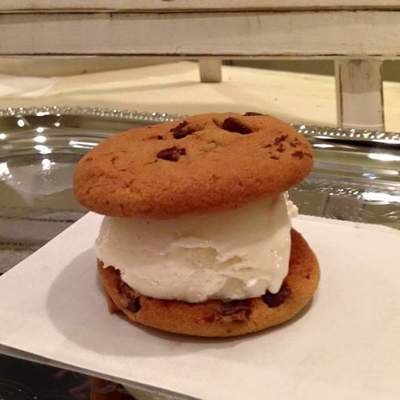 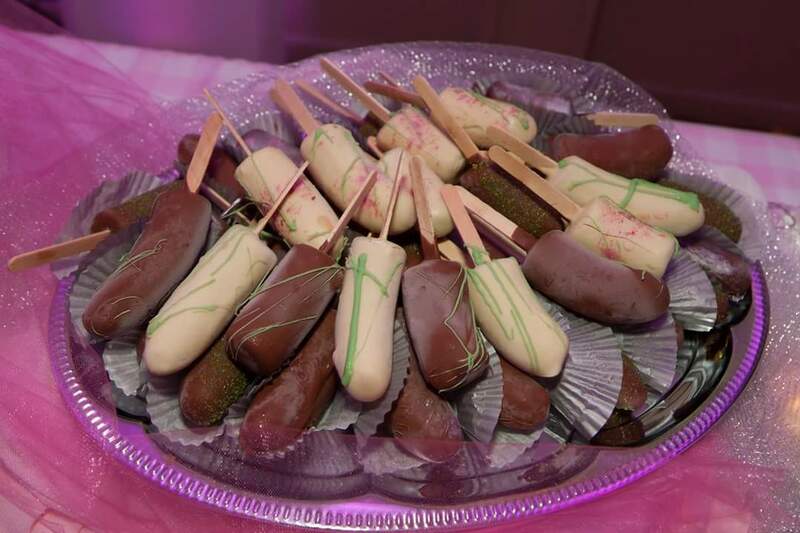 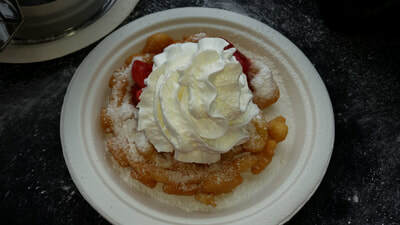 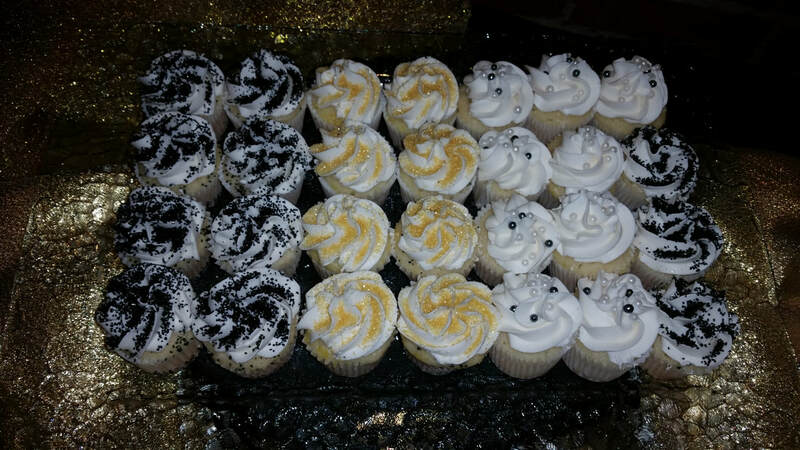 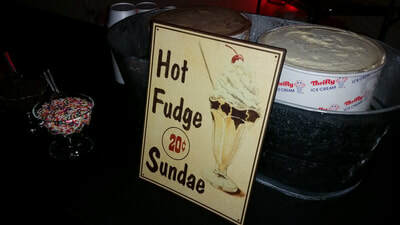 All of our dessert stations and carts are fully staffed and all items are made fresh. ​I am a self proclaimed chocoholic and a foodie, an artist and a photographer. I have a passion for creating sweet treats that are delicious and beautiful.